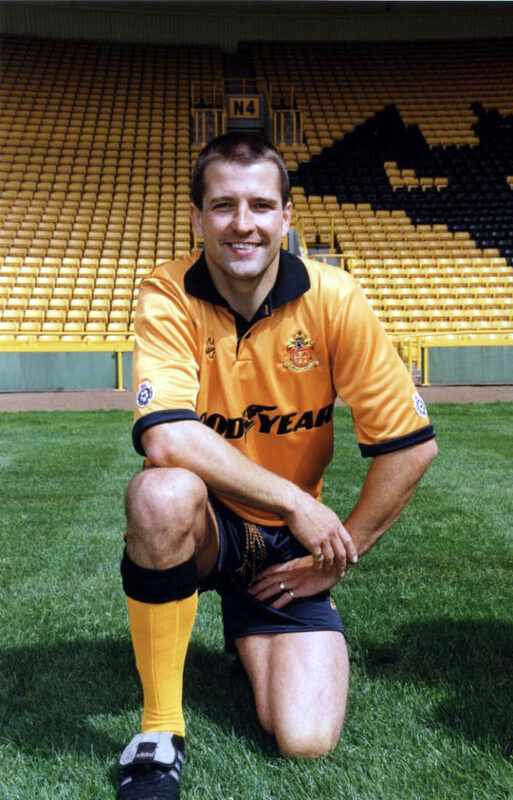 Steve Bull in the mid 1990s. Photo by ‘mutchy’. We always said there would never be another Steve Bull and the passage of time is doing nothing to make us revise that opinion. 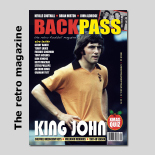 It is 27 years today since the striker assumed the mantel of leading all-time Wolves goalscorer and the colossal way in which he went on raising the bar seems as impressive now as it ever did. Only twice in the last 90 years has this honour changed hands……first when John Richards netted at home to Nottingham Forest in the late 1970s to overtake Billy Hartill and then when Bully struck with a looping second-half shot to give Wolves maximum points on their visit to Derby’s Baseball Ground on Saturday, March 21, 1992. With his 195th Wolves goal, the former Albion striker had established another of the numerous slices of club history he achieved over 13 years of Molineux mayhem. And, remarkably, he added a further 111 to the figure before injury forced him to hang up that sweat-soaked gold and black shirt for the last time. 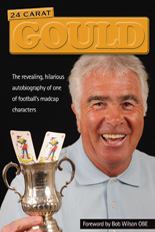 So how likely is it that Bully’s magical total of 306 Wanderers goals is ever going to be threatened? Well, the Goal Aces section of this website shows us that the first 20 years that have passed since his retirement have been marked by only two men even entering the roster celebrating the top 50 Wolves marksmen of all time. Sylvain Ebanks-Blake is joint 24th in the list alongside Peter Knowles with 64 and Kenny Miller stands one place and one goal behind. Coming slightly further up to date, Dave Edwards is among no fewer than five players – among them Ted Farmer – who signed off their time at the club with 43 goals to their credit. Even adding together the totals of Ebanks-Blake, Miller and Edwards takes us not far past half-way to the Bull milestone, so present and future forwards have quite a mark to aim for! It would be nice to think we will have to find space in our top 50 Goal Aces for Raul Jimenez and Diogo Jota in the next season or two but a look down the names and faces in that list shows that it is very much dominated by men of the distant past. 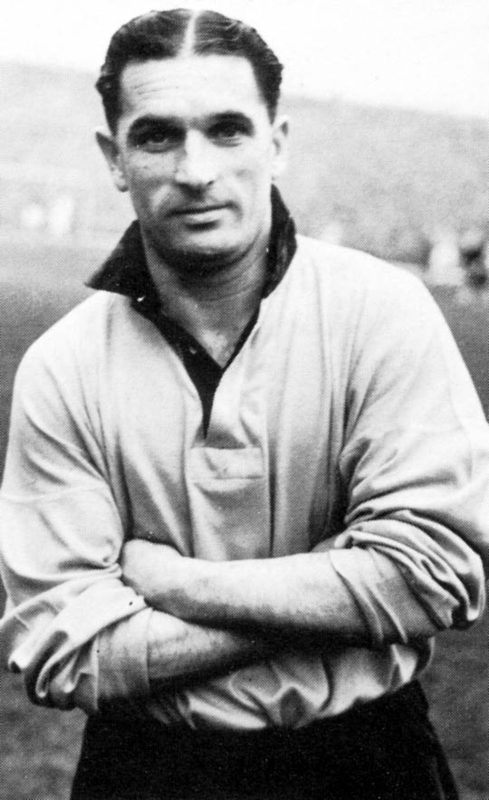 Not only were goals more plentiful in those eras but players also tended to stay at clubs much longer – as typified by Bull, Richards, fourth-placed Johnny Hancocks and the two men just behind the power-packed winger, Jimmy Murray and Peter Broadbent. Please click on the Goal Aces icon at the top of this page to see the list in detail. Posted on: Thursday, March 21st, 2019.